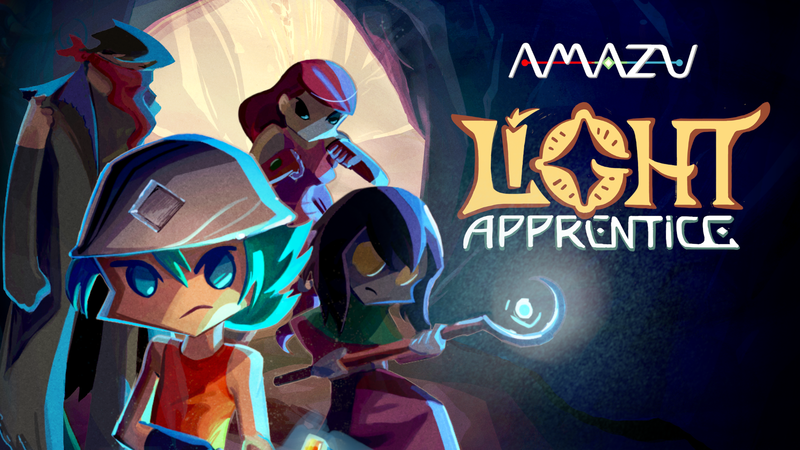 Light Apprentice launches on Steam on November 10th, 2017. The game has been on Early Access since March 14th. During this period, players were able to follow development closely until final release. The audience took part in the process by providing feedback and participating in community activities. 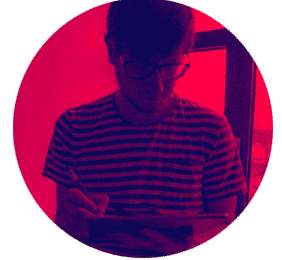 "Each player comment was valuable", says Light Apprentice creator Igor Noronha. "With the community's help, we were being able to spot bugs, make several improvements, and hear what the players think of the game as a whole. We're building the best fanbase". The Steam version of Light Apprentice counts with full HD graphics, improved usability and visuals, and full controller support. Get it HERE.